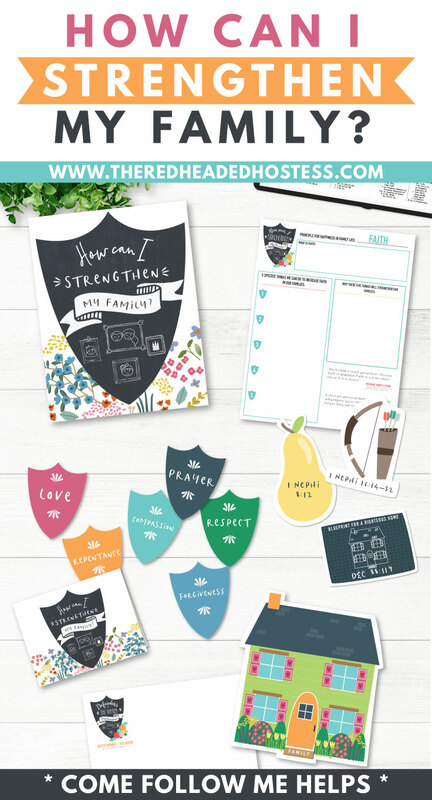 This August “Come Follow Me” Young Women lesson kit comes with five amazing learning activities to choose from which helps you teach your LDS young women, or family to answer the question, “How Can I Strengthen My Family?“. You will be able to choose the best activities to fit the needs of your group, and then use as suggested or adapt as you see fit. 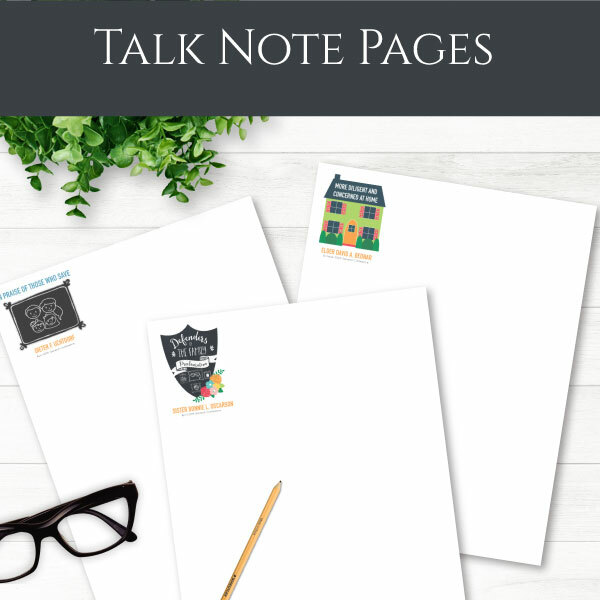 This is a printable PDF which will be available on your account on this site immediately after purchase, then just download to your computer and print! 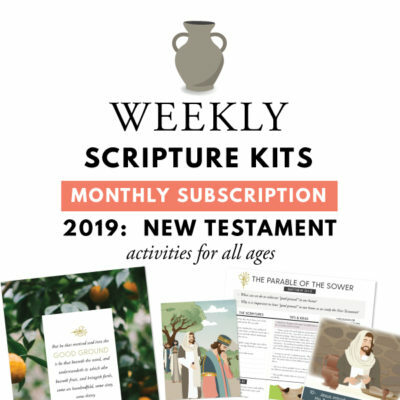 This package contains some really great learning activities to help you and those you are teaching discuss how to protect our families and how to have happiness in family life! 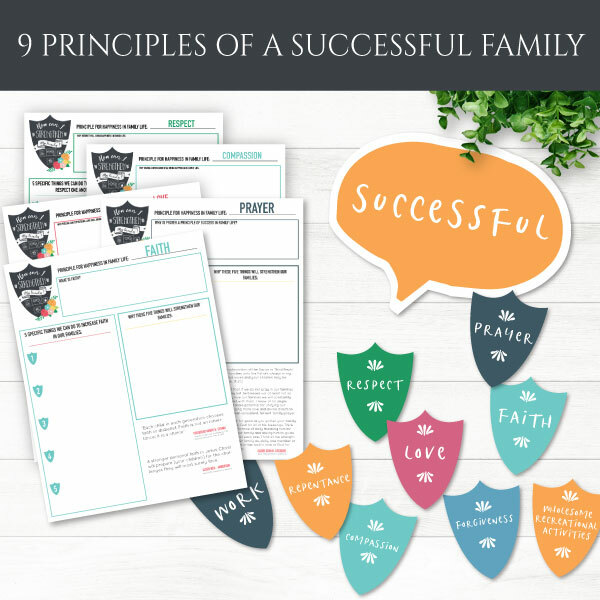 You can also use this as a GROUP TEACHING ACTIVITY to help those you are teaching teach each other about the 9 principles to bring happiness in family life, as identified in The Family: A Proclamation to the World! 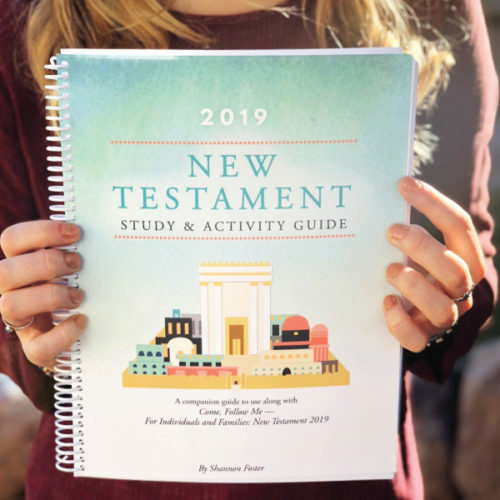 This activity will help them ponder about each principle, come up with ideas on how to apply the principle to their families, come up with a theme scripture, and ultimately answer the question, how can I strengthen my family? 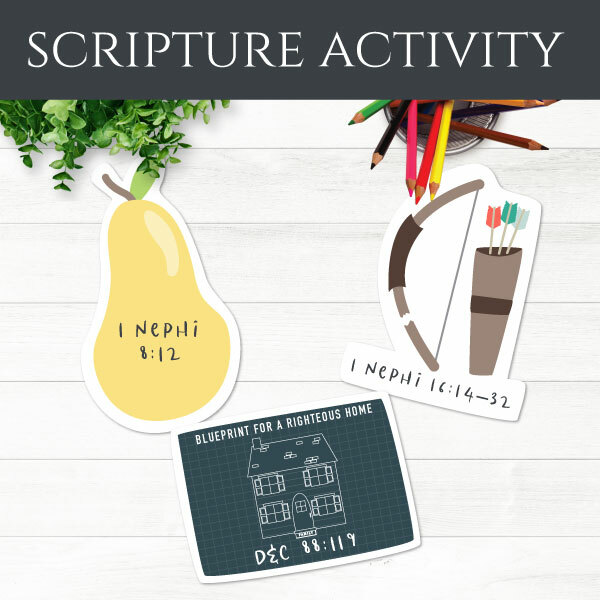 This package also contains a printable pamphlet to take notes on during the lesson as well as prints for fun activities to study some General Conference talks and discover the answer to the question, how can I strengthen my family? And there are also shields with the 10 principles. 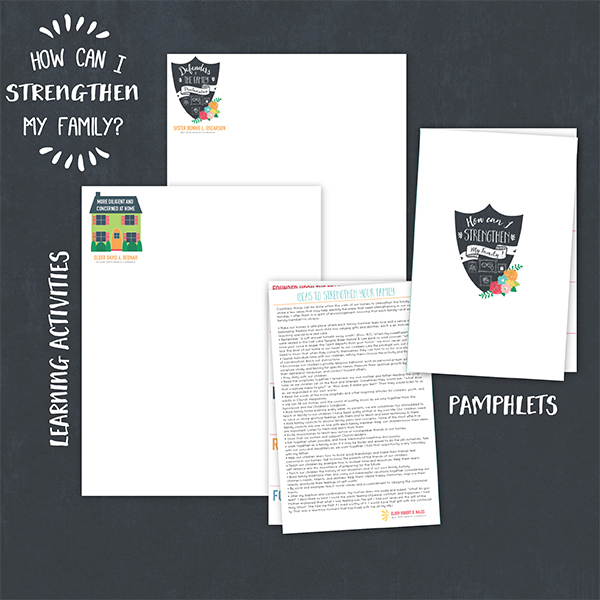 These can be used in the group teaching activity or families can use them that are doing the 10 month challenge! 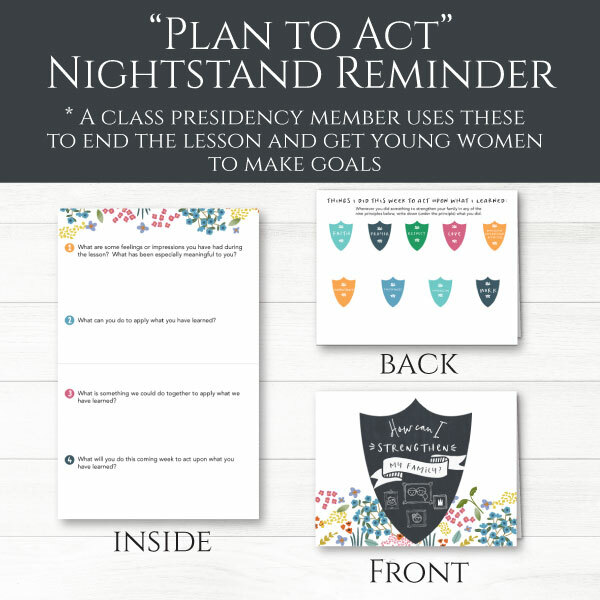 They can hang one up in their home each month as a reminder of the principle they are working on. You can find this package HERE. Or in our combo package HERE. Temple Marriage: Why is it Important and How Can I Prepare Now?